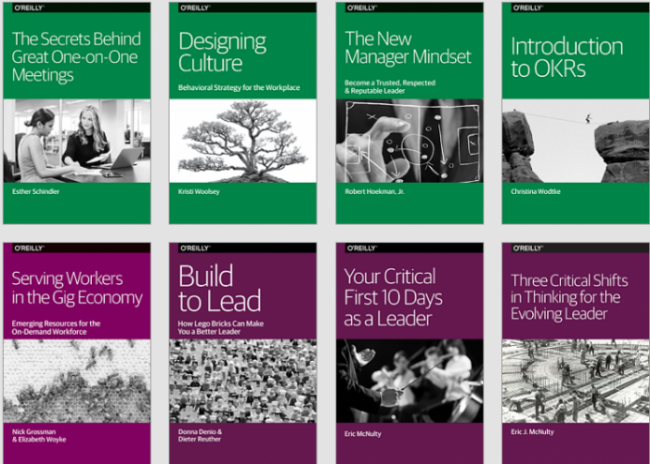 Last week we highlighted for you 20 Free eBooks on Design from O’Reilly Media. Little did we know that we were just scratching the surface of the free ebooks O'Reilly Media has to offer. If you head over to this page, you can access 243 free ebooks covering a range of different topics. Below, we've divided the books into sections (and provided links to them), indicated the number of books in each section, and listed a few attractive/representative titles. Please can I have the ebooks.